 Timing Belt Archives - AutoNetTV Media, Inc. If the timing is off in your engine, it may not run at all. One of the most intricate dances in your engine, has to do with the combustion cycle. A broken timing belt is usually a tale of woe. Even though timing belt replacement is scheduled in the owner’s manual, it’s not the kind of thing that people remember. Mazda announces ambitious plans to boost average fuel economy by 30%. read more Timing is everything. Be sure to service your timing belt on schedule. 1.11 million vehicles in March – a new record for China. read more They say timing is everything. To avoid big repairs costs, change your timing belt on schedule. Your cooling system is very important; it circulates coolant through the radiator and your engine to protect your car from overheating.